For everyone who longs for a time when there won't have to be a distinction between chefs and female chefs, when women in the kitchen won't be judged by their looks instead of their talent or paid less for doing the same work, we're with you. In this industry and in many others, there is still much work to be done. While we're working, though, let's take the time to celebrate the women in food who inspire us every day. 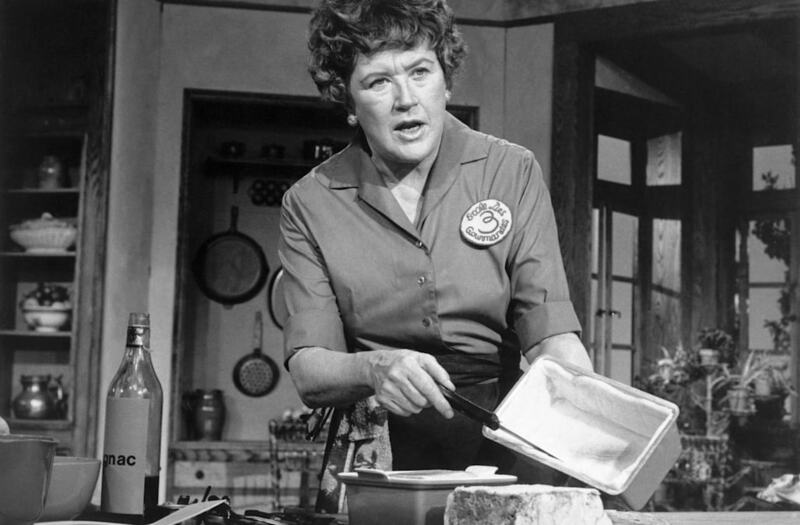 On this International Women's Day, we turn to chefs like Julia Child, Anita Lo and Dominique Crenn to remind us why they do what they do and to inspire other women to keep going.